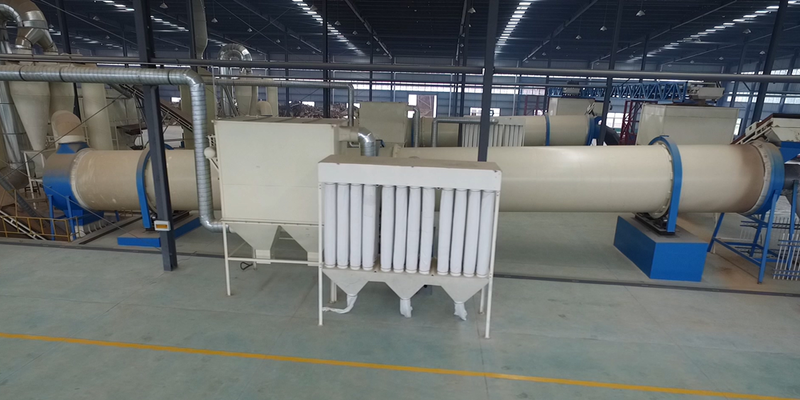 Product categories of Sawdust Dryer, we are specialized manufacturers from China, Sawdust Dryer, Sawdust Dryer Machine suppliers/factory, wholesale high-quality products of Rotary Sawdust Dryer R & D and manufacturing, we have the perfect after-sales service and technical support. Look forward to your cooperation! The rotary drum dryer is a type of industrial dryer employed to reduce or minimize the moisture content of material it is handling by bringing it into direct contact with a heated gas. 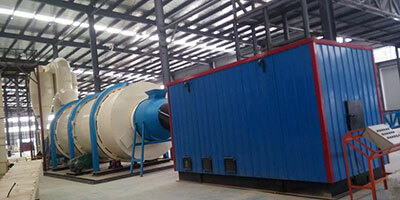 Rotary drum dryers are customized drying equipment for your specific requirement. 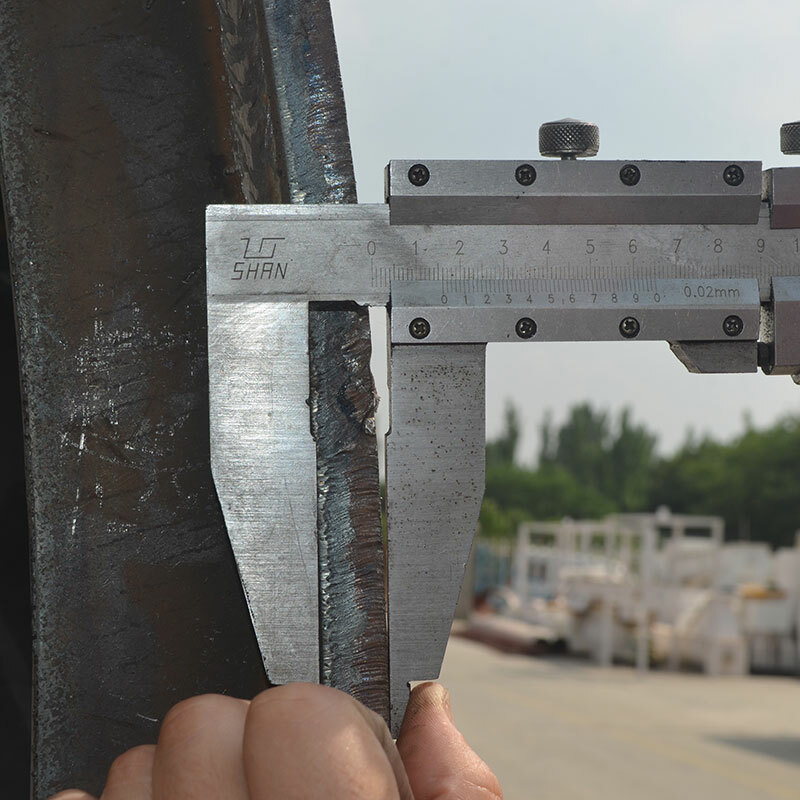 our ROTEXMASTER`s design team are able to design Rotary Drying Equipment which can effectively save your budget and efficiently running.